In the 21st century, educators are no longer bound to the limits of geographic location for professional development opportunities. 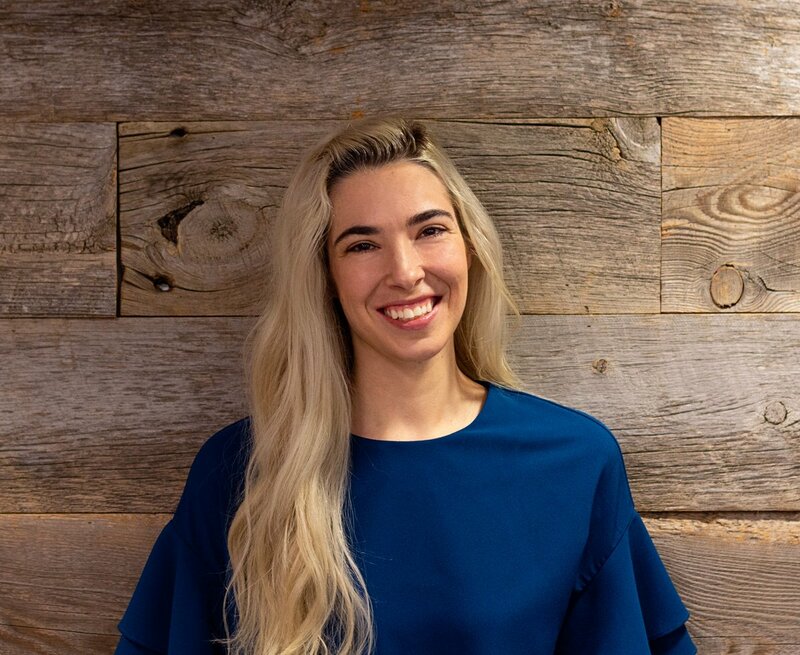 Forward-thinking educators across the country, and even the world, are sharing best practices, proposing creative ideas and refining innovative solutions--and these collaborations are happening in digital spaces. 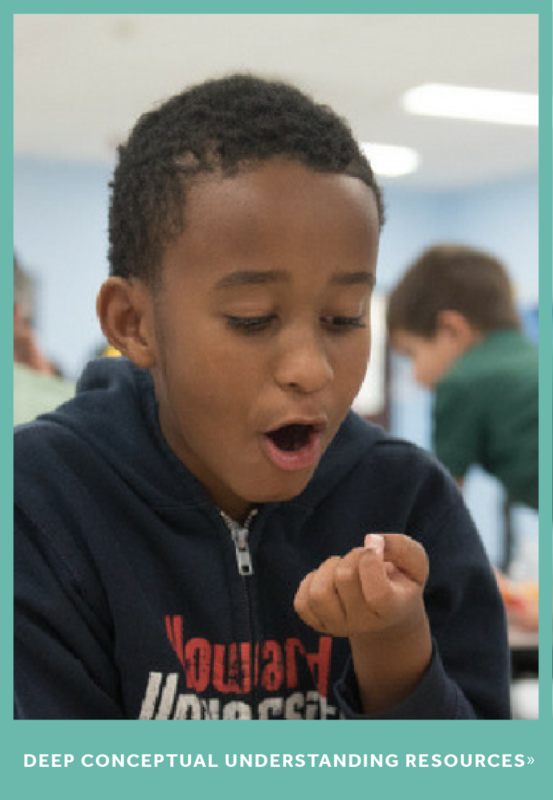 What I love about these communities is that there are no wrong questions or answers, and no traditional practice is upheld just “because we’ve always done it that way.” These pioneers are assessing every aspect of their classroom and school. They understand that to have impactful change in student achievement requires impactful change in instructional design and methods. Here are some digital spaces where educators are getting together to collaborate and develop their craft. With Twitter chats, you can participate in conversations about a specific topic of interest. There are chats on everything from education by individual districts or states, technology in education, using games in the classroom, elementary school math, teachers on special assignment and more. Some very helpful educators manage and update this calendar of all the upcoming Twitter chats on education. It can take some time to get the hang of participating in Twitter chats. But the benefits of chatting directly with educators who are doing some amazing things in their classrooms is worth the effort. You can find other great resources online about how to participate in Twitter chats, including this guide by Teacher Challenges. Look for twitter chats that align with your learning goals, and also include moderators and participants you admire. You can look up the past conversations for the Twitter chat by typing the hashtag into the Twitter search bar. 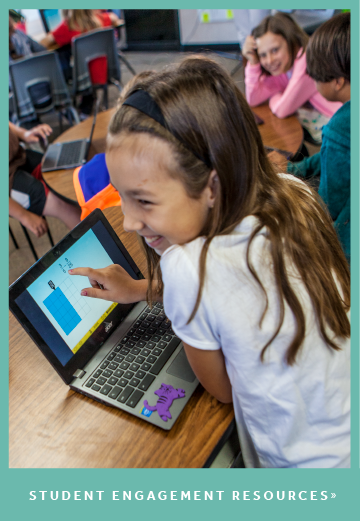 If you use ST Math at your school, be sure to join us every month for the #STMathChat! First, check out a recap of our last chat on blended learning. Then, mark your calendar for the next chat at 4 p.m. PST/7 p.m. EST on Thursday, February 9. The beauty of Pinterest isn’t just the highly visual format. The ability to categorize items by topics as broad or specific as you like and then see them visually displayed takes bookmarking to a new level. 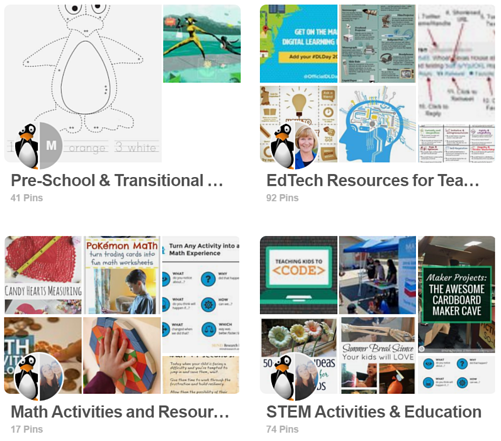 Pinterest boards from educators can include several different boards on specific teaching topics. Fairly recently, Pinterest upped the ability to collaborate by allowing multiple people to pin to the same board. This is where educators can get the most out of the tool, working with their peers to collect and categorize content, including lesson plans, printables, activity ideas, articles and thought leadership. Don’t forget about the comment feature on Pinterest, where you can add your own notes! Check out this article on 4 ways teachers are using Pinterest for some tips specific to math. Facebook groups are usually fairly accessible because many people already have a Facebook profile for personal use. But you can also use Facebook for developing your professional learning network. One of my favorites is Jo Boaler’s How To Learn Math group. Participants are very active and helpful, sharing everything from interesting math questions to articles that highlight growth mindset in the classroom. 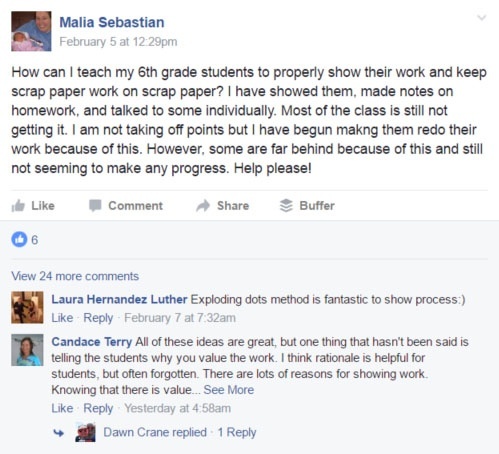 A conversation about showing student work leads to a discussion about the terminology and purpose of "scrap paper" as well as ideas to improve the process. Another active group, specific to using technology in education, is the Digital Technologies - Education group. You can also use Facebook’s search function to find groups specific to your topics of interest. Because people tend to share more personal information on Facebook compared to some of the other social media channels, many Facebook groups are more private. Some groups require a moderator to evaluate your request before you can join. This is a good thing; it keeps spammers out of the groups, so that conversations can stay focused on improving education. In addition to sharing and finding out what other educators are doing that really works, you’ll also find what doesn’t work. Failure is an inevitable part of the learning process. On the bright side, it means you are n-1 closer to finding what does work. As participants of these online communities, it’s important to share, give feedback and help iterate on new ideas. By doing this you can take full advantage of digital tools like Twitter, Facebook and Pinterest. You can have direct and continual access to professional development with a large and diverse group of peers, benefiting from the a wide variety of experiences and perspectives. What have you gained by collaborating online? Share your story or a link to your digital space with us on Twitter @MIND_Research or Facebook.